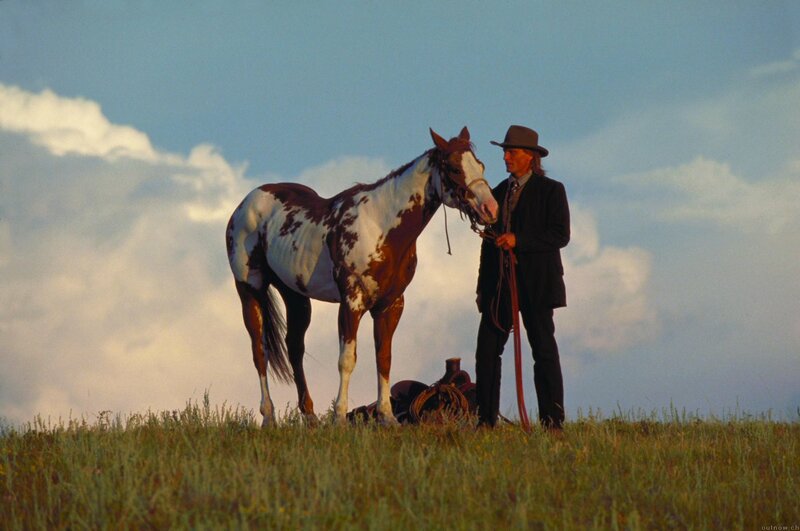 There were 5 registered American Paint horses used to play the title role. The one here is RH Tecontender (TJ), with actor Viggo Mortenson. © 2004 Buena Vista Pictures Distribution.